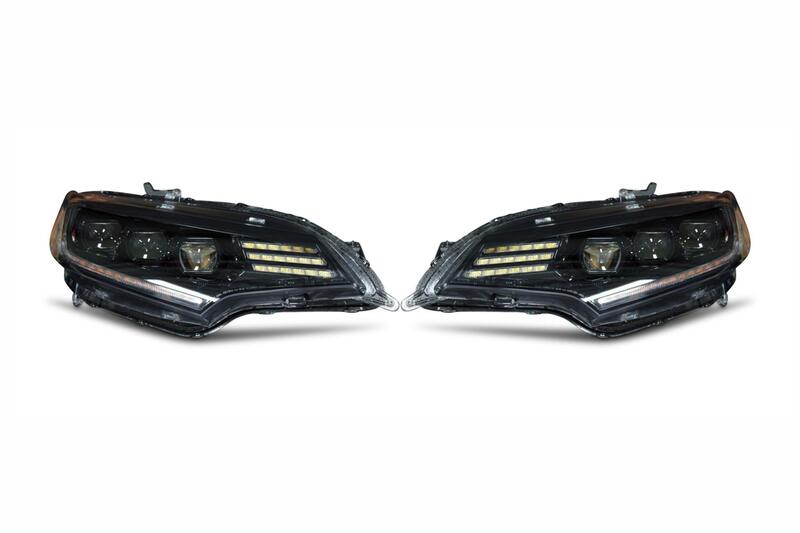 OEM PLUS: While the Honda Fit LEDs from Morimoto cost a bit more relative to other options in the aftermarket; as the saying goes “you pay for what you get”. We’ve seen it all, and their fit and finish is far superior to everything else out there. Guaranteed. 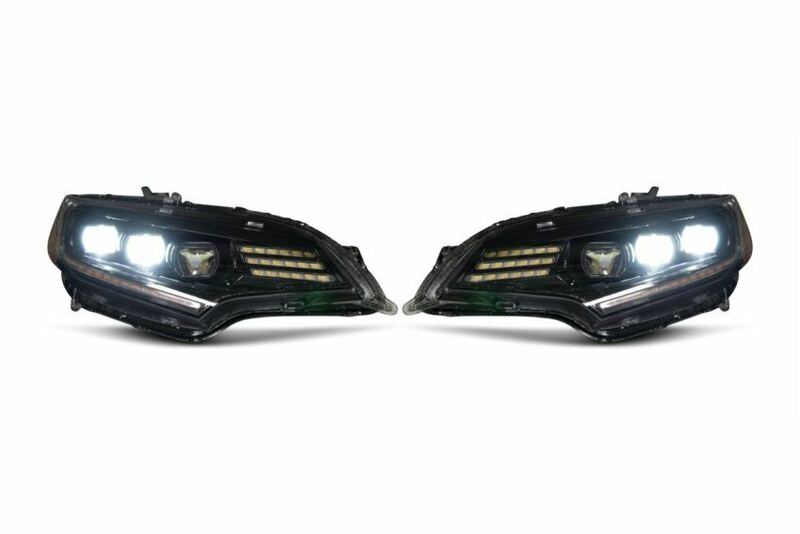 PERFORMANCE: We’ve always been blown away by the fact that the other brands don’t even consider how well their headlights perform on the road at night. 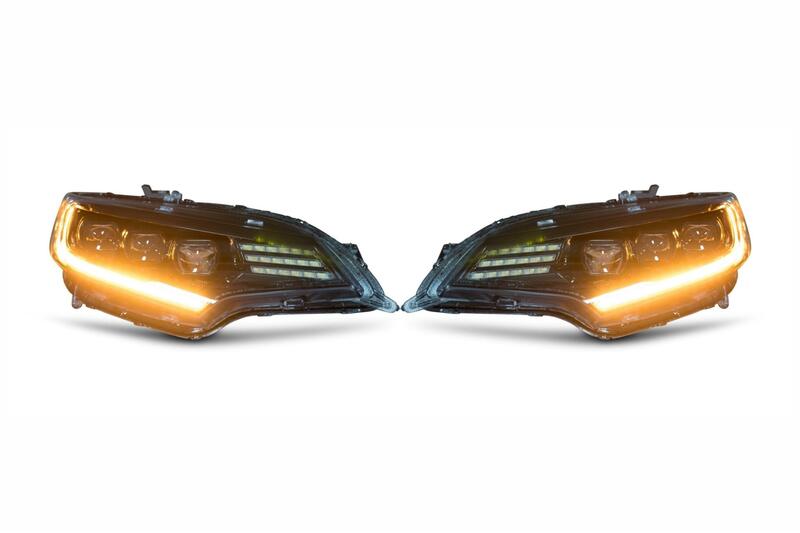 Most often, they’re a downgrade compared to even the standard halogen setup, and that’s a shame. 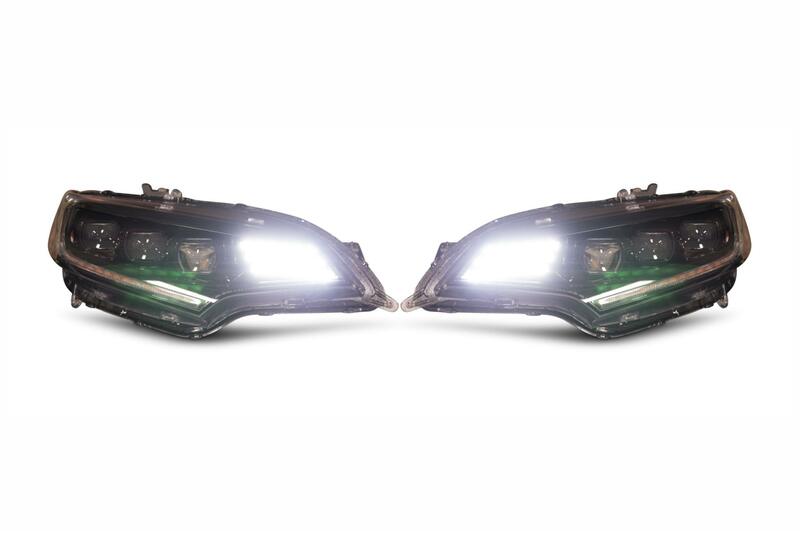 The good news is that Morimoto’s XB LED headlights produce a well defined beam pattern with a great amount of width, intensity, and a proper distribution of light. 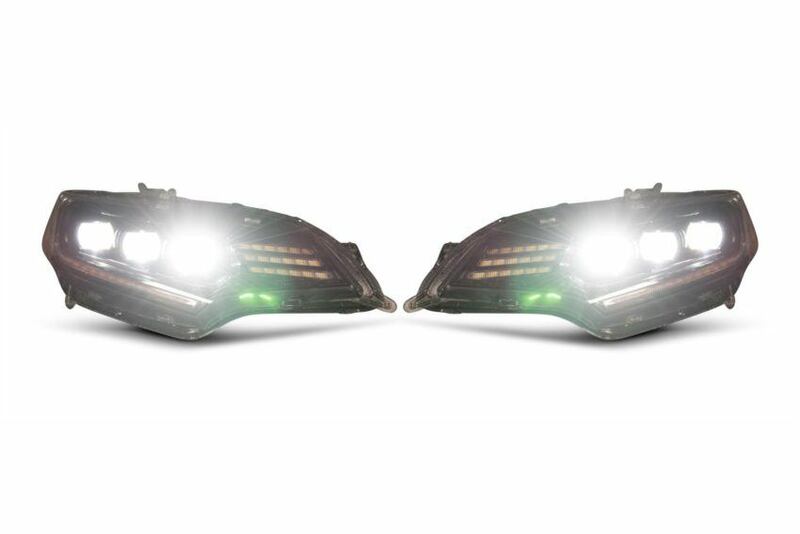 DOT APPROVED: Make no mistake, these will produce a much different [better] result than slapping some LED replacement bulbs into your stock housings. Their quad-projector optics meet & exceed all SAE, DOT, and FMVSS108 regulations when aimed properly…and that’s easy to do with their integrated vertical/lateral adjusters. PLUG-N-PLAY: Wiring is easy too! 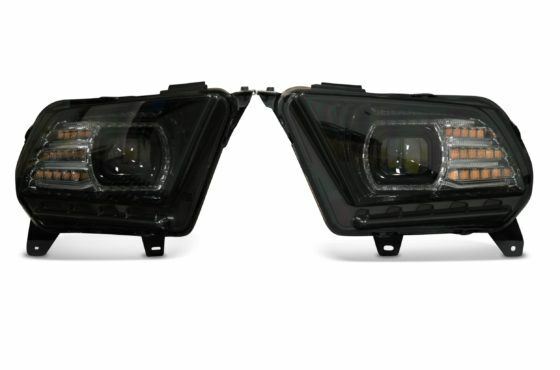 The LED headlights are designed to work on your Honda Fit without any modifications. 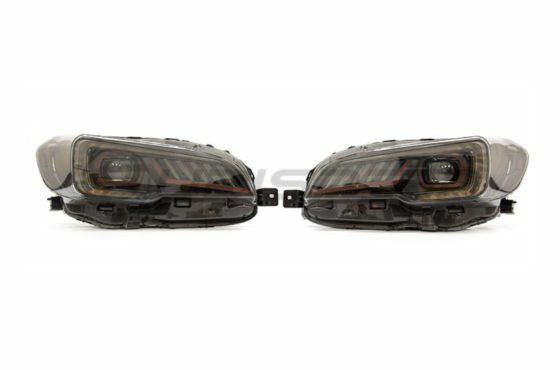 They will plug into the factory connectors for the stock headlights and each assembly includes all necessary connectors, rubber seals, and pigtails for a plug n play install. No error codes, no flickering, hyper-flashing, or radio interference. 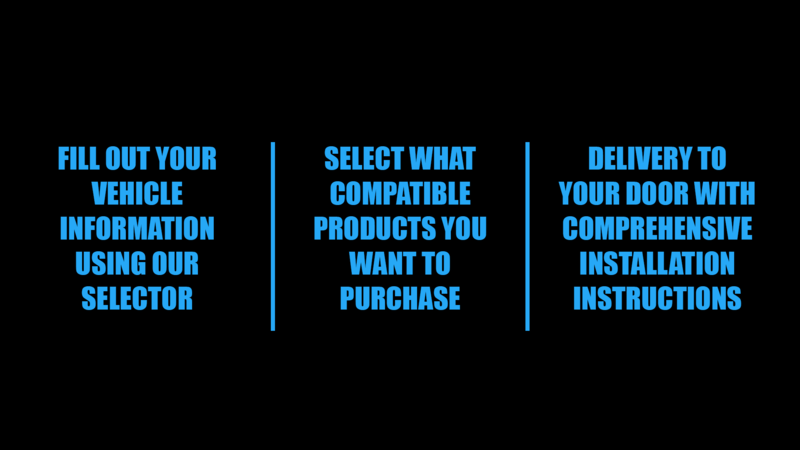 They can easily be removed, and will not void your factory warranty. SEQUENTIAL LED DRL: Game Changer! 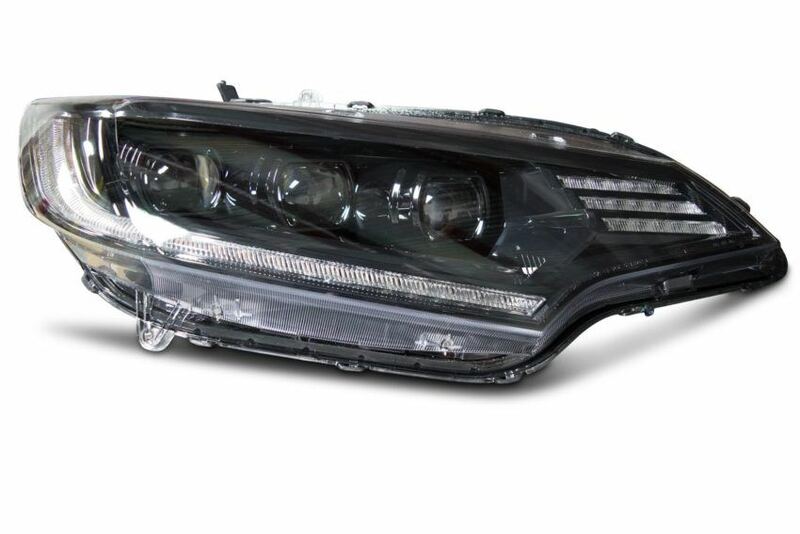 Their LED daytime running light is powered by Osram 5000K LEDs and is insanely bright, easily visible during the day. 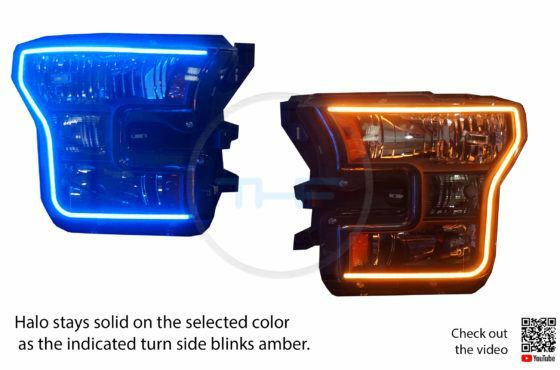 A separate optic that’s dedicated to the turn signal function uses amber LED’s to produce a full sequential turn signal. While that feature will cause others to mistake your Honda for an Audi; for those who are a bit more traditional they can also be setup to run as solid on/off style signals too. WELL-BUILT: Their UV-coated polycarbonate lens will resist the test of time, ensuring your Fit’s new headlights will look good as new for many years to come. The PPS plastic housing is light-weight and much stronger than comparable alternatives. The die-cast aluminum heat-sinks inside the housings provide more than an adequate amount of cooling for the OEM grade Osram LED chips that produce the light. 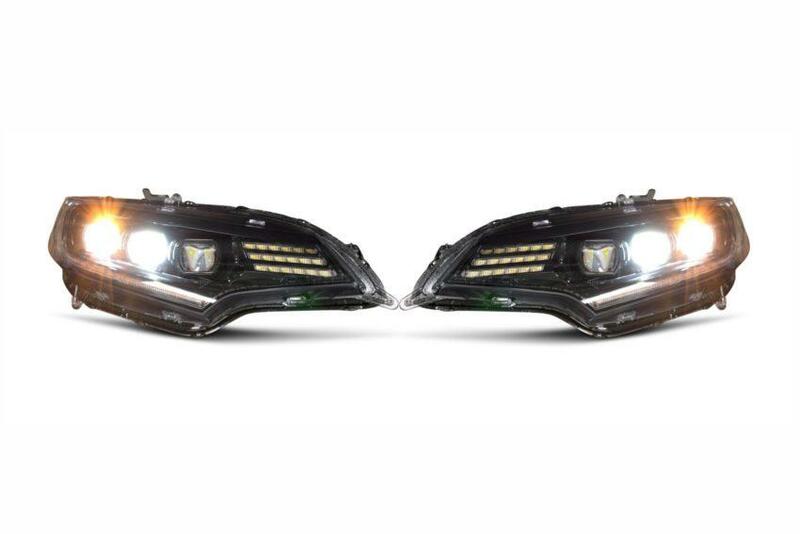 These complete headlights may be new to the market, but Morimoto’s XB LED fog lights have proven themselves perfect after 5+ years out now, which is confidence inspiring. THEY LOOK: Amazing. At least in our opinion! The subtle elements incorporated in their design are more than enough to make them stand out, but they’re clean enough to be considered top of the line original equipment to those who don’t know any better. The piano black trim and smoked gray reflectors keep the color scheme neutral, and the quad kuria-optic projectors are as modern as it gets.